As a member of the Society for Creative Anachronism you live to learn about and make things used prior to 1600. Being creative is a big part of what you do. It's is even in our name. You have SCA friends at all creativity levels. Some are even geniuses. 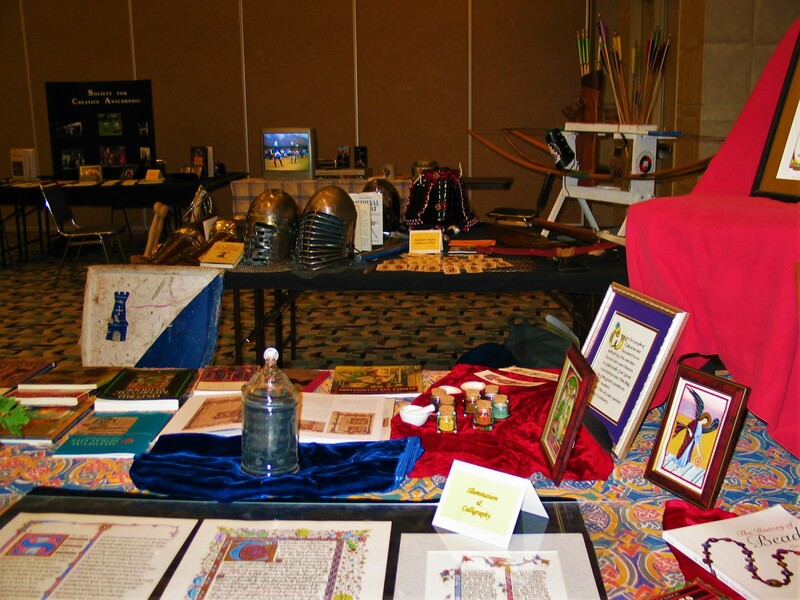 Each creative level is labeled different from an SCA honor. But I relate them to those in the SCA like this. Intuitive--My 7-year-old granddaughter, Charlotte is at this level. 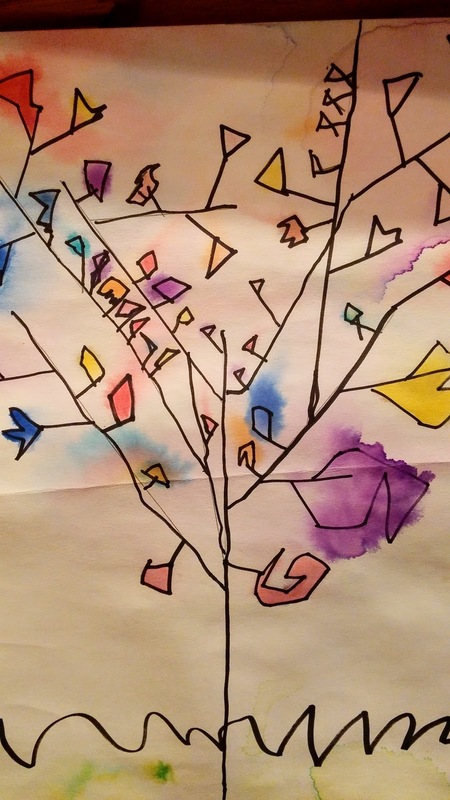 Without training, she creates for joy, drawing or coloring to her heart's content. Those new to the SCA often feel this as well, wanting to make everything they see as cool. Intellectual--After playing in the SCA for a time, I found my niche in illumination. I became a voracious illumination viewer, book reader, and painter. You may find you own niche somewhere else. 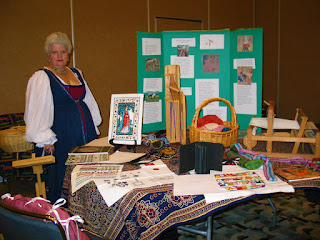 Clothing production, cooking, fighting, heraldry. We become geeks in our chosen interest. Inventive--With practice and knowledge you experiment in wider interest circles. Eventually, I found scroll production which added calligraphy and management of backlog scroll creation. Innovative--My continued explorations took me to paint production from powdered Medieval pigments and local rocks. Master Rolf Hobart has developed scripts in unique Medieval styles and foreign lettering. 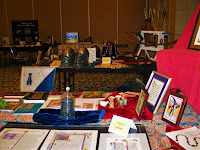 Master Sir RanthulfR AsparlundR has created whole Medieval books. Inginus--Artistic geniuses develop ideas and accomplishments beyond explanation. The obvious person is Michaelangelo, known for his peerless influence on Western art development. I'm lucky to continue in the innovative category. I'm no genius. You can make a whole career studying creativity. In Calontir, I find it enjoyable to watch and help scribes explore their way through the creative levels, making things up as you grow along.